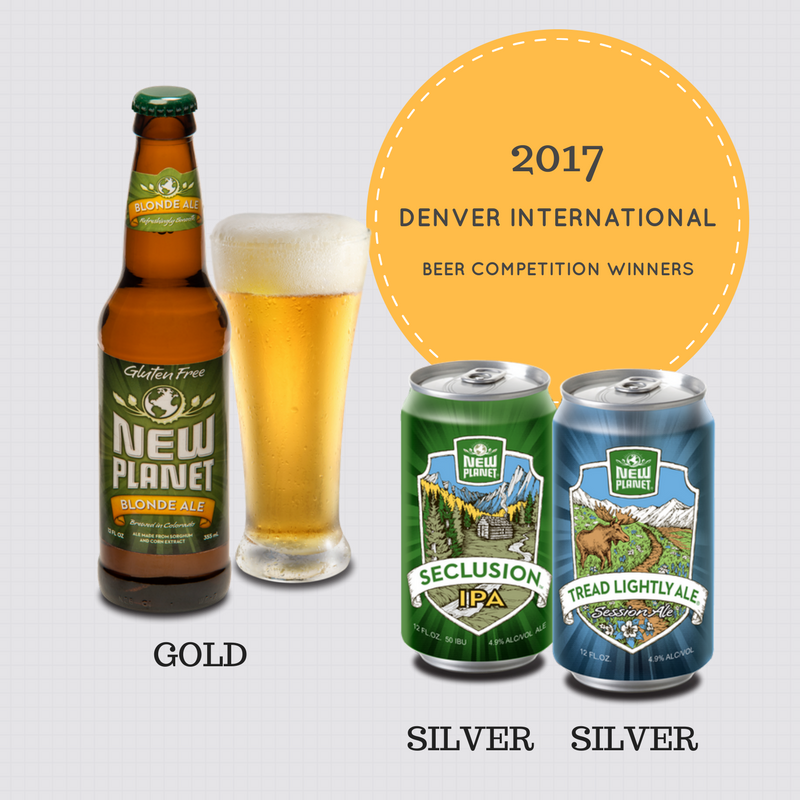 The 2017 Denver International Beer Competition results are now announced! The competition took place on April 1 & 2, 2017 at the Omni Interlocken Resort in Broomfield, Colorado. Over 270 beers and ciders were judged double blind by 12 BJCP certified and national judges. We are honored to have not just one, but THREE beers receiving awards. Florida Retailers Come Join Us! 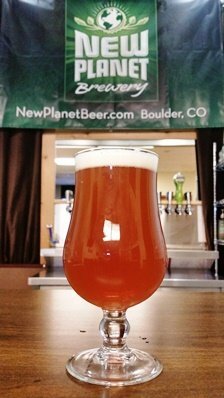 Be sure to check out New Planet Beer’s selection at the 2017 People’s Choice Awards! Break is over and school is back in session. 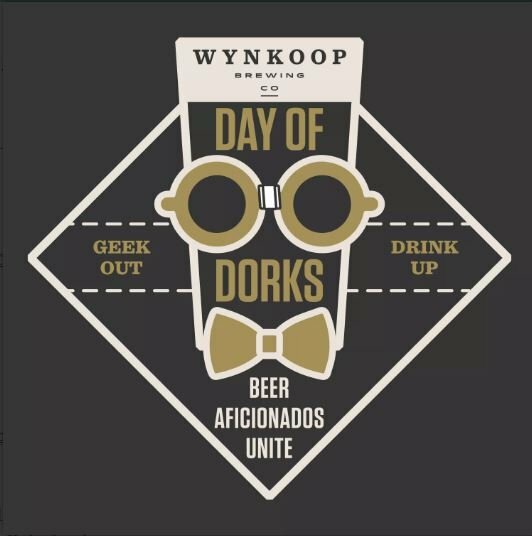 Wynkoop’s First Annual “Day of Dorks” is set for Saturday March 4th and we are calling all beer geeks to help us celebrate some of the world’s nerdiest brews!! We will be encouraging attendees and reps to dress up as dorks, geeks and nerds and will be having a school supplies drive to donate to local schools. As we nail down more specifics I will be forwarding them along to all of you. If you have any other questions or concerns, please phone text or email me but below will give you the initial timeline. What’s better than enjoying amazing craft beer? 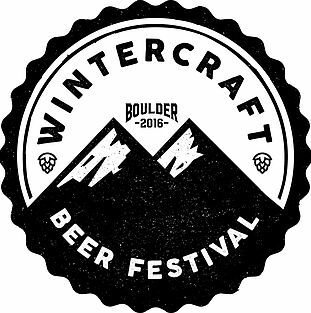 Breaking the dead of winter, going to an awesome indoor venue and enjoying great craft beer. 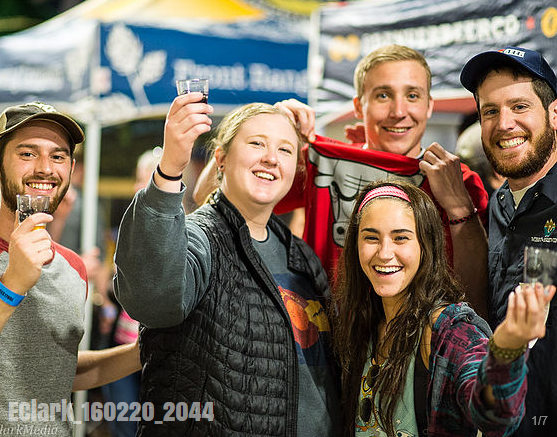 We started WCBF with the goal of creating an event that would become a staple in the Boulder community for years to come that would benefit 30 to 50 local businesses all at once. 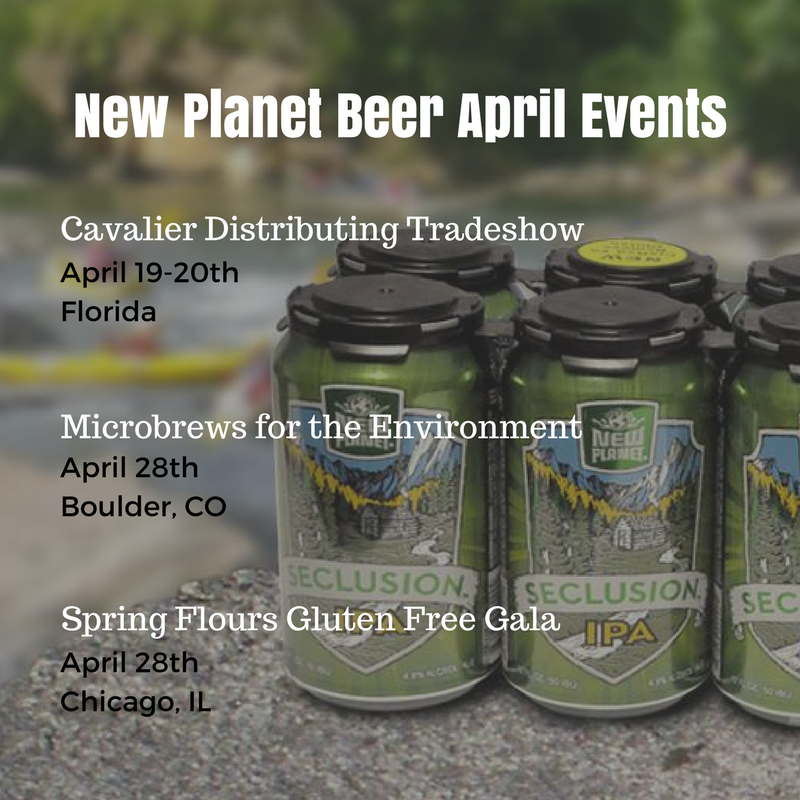 We are Boulder natives that love the creativity and collaboration of the craft beer industry and love that so much is happening right here in our backyard. We also saw the need to celebrate these things at a great venue in the middle of winter when we all are looking for something fun to do. 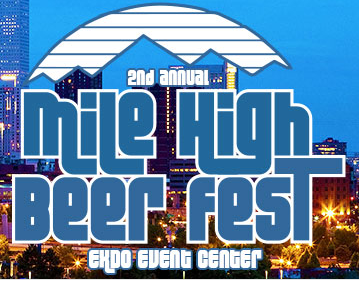 Join us Saturday, February 11th for the 2nd Annual Mile High Beer Festival. 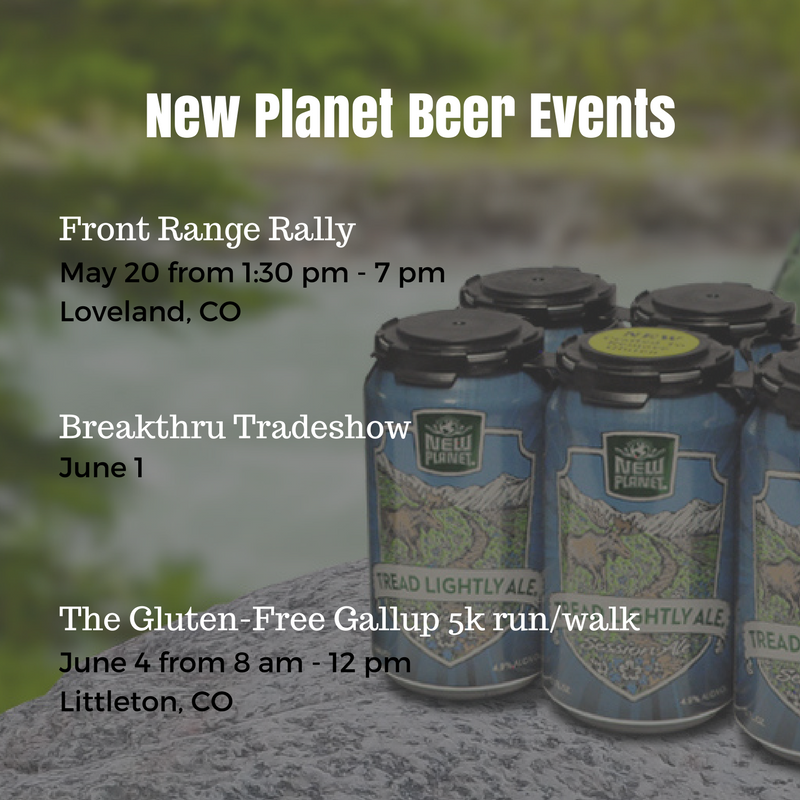 Situated in the heart of the River North (RiNo) neighborhood of Denver, the festival celebrates Colorado craft brews on a local scale that’s laid-back and easy-going! Cheers to THAT! To Visit the Event Page directly, click here. Mo’ brothers and mo’ sisters! Movember is finally here. 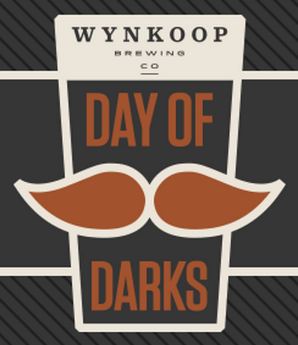 Time to “shave the date” for Wynkoop’s Day of Darks showcase of dark beers! Over 25 breweries will bring in their “stache” of dark beers to the Wynkoop on Nov. 19th, with ticket proceeds going to support the Movember Foundation and local organizations Colorado Cancer Research Foundation and CU Cancer Center, all benefiting men’s health. Your ticket gets you a commemorative glass for unlimited dark beer tastings, chocolates and chocolate desserts to accompany mo’ dark beers than you can imagine. CMU Student Life would like to invite you to a fun-filled afternoon of good friends and great beer. There will be door prizes and a silent auction. All proceeds are used to support Club Sports, MavRides, and various Clubs and Organizations across campus. A Family Friendly Afternoon at Wonderland Brewing Co.
13 Colorado Craft Breweries. Costume Contest. 4 Hours of Sampling. Music. Food Trucks. More! 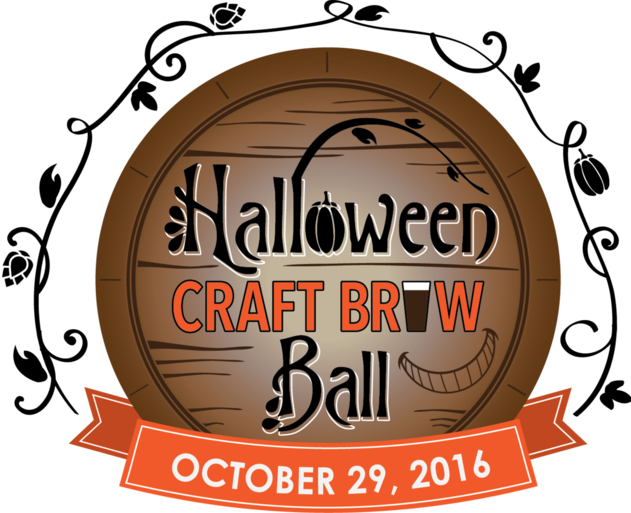 Come celebrate Halloween with Wonderland Brewing Co, Colorado Beer Trail, and local guest craft brewers in a big festival tent behind Wonderland! The event is a family-friendly Halloween experience Saturday, October 29th. Costume contest, trick or treating, temporary tattoos, games, face painting, live music, local food vendors, & more!